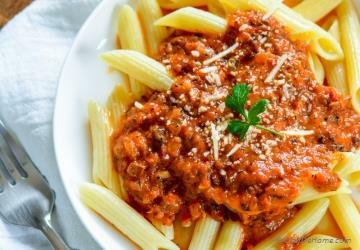 This Pasta Sauce list will be your ultimate homemade to-go made-from-scratch sauce list! I specially recommend this for anyone who want some break from marinara pasta and looking to try some more delicious ways to eat pasta for dinner. Most of these recipes don't demand a grocery trip to store. Of course assuming that I have fresh produce and pasta at home. I may run out of fresh produce but I always have some pasta in my pantry. This recipe collection has some of my die-hard favorites that are often on my weekday menu. All sauces can be made ahead of time to save time while preparing dinner and also to repeat it again if I'm craving the flavor. 1. I recently attended BlogHer16 conference in LA. It had some high and low nodes but overall was a good experience. Met some really influential ladies making difference in the community. My personal fav was Mod-sty who sells modern day cloths tailored for people who dress modest like myself. I'm often out of options when going out. Shops like this give me option to look good and be comfortable in what I'm wearing. LOVE that! Isn't it amazing? 2. Oh, and I finished one more chapter in cookbook. Amazingly, it was sauces which reminded me to share these recipes. Let's see what next week has in store. Until we meet again, happy weekend friends! See you around! 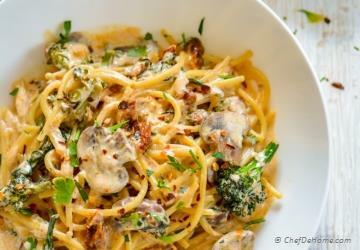 Bookmark this post or pin to make some pasta sauces over the weekend. Trust me, it really helps in weekday dinner rush. 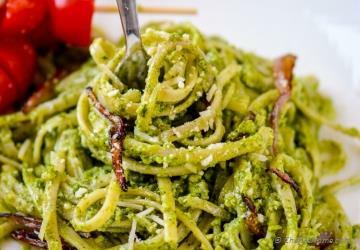 This Basil and Pistachio pesto pasta sauce not only ready in 10 minutes but can be used multiple times in weekday. Make once and eat as many times as you like. 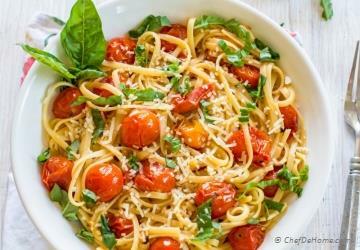 Fresh sweet cherry tomato pasta sauce will help me serve delicious dinner under 20 minutes! 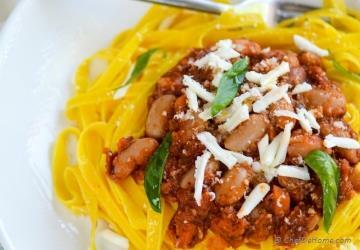 Just add you favorite pasta and protein and dinner is ready. 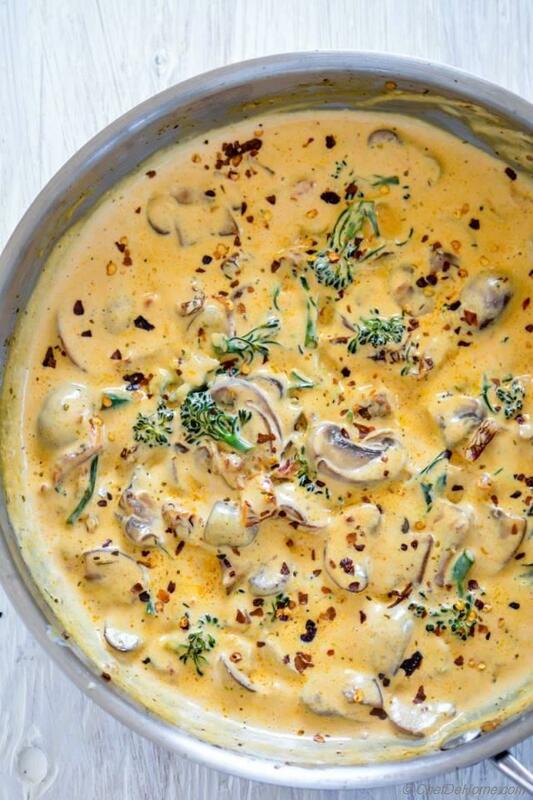 Sundried Tomato Cream Pasta sauce is insanely delicious and with addition of mushrooms it gets a delicious earthy flavor notes. This one is my personal favorite. Even if you want to serve it without chicken. 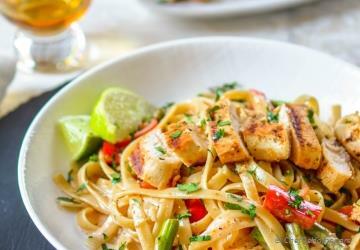 Tequila Fettuccini Lime-Cream Pasta Sauce is flavor bomb. 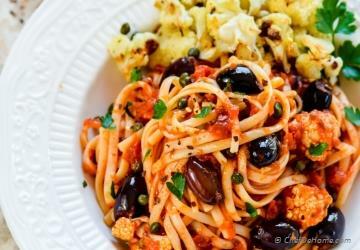 Pasta All Puttanesca - you won't believe how much flavor capers and olives give to this vegetarian pasta sauce! With roasted cauliflower it tastes even more scrumptious. Calling all Spicy Pasta lovers. 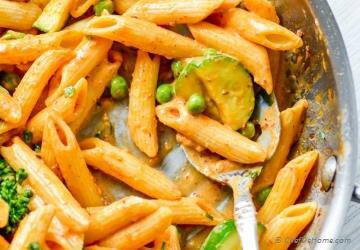 This chipotle pasta sauce is spicy flavorful pasta lover's dream come true! 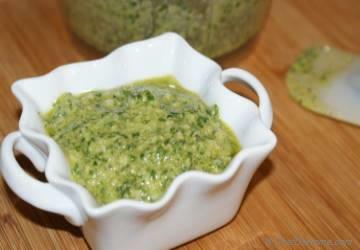 Pasta sauce list is incomplete without a delicious pesto sauce in the round up. 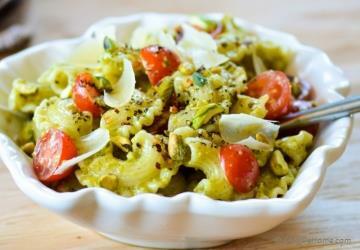 This one use arugula and cashews for vegan pesto pasta sauce. 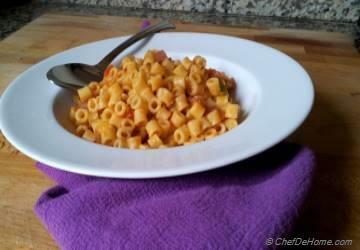 Arrabbiata sauce is classic Italian pasta sauce with flavorful level of spice. You can say it is homemade fortified pasta sauce. Tomatoes are so fresh and delicious in summers. 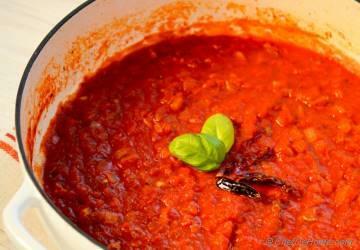 This roasted tomato sauce is all made from scratch and tastes better than store-bought pasta sauce.... much healthier. A classic basil pesto will make anything delicious. Pasta, pizza or even a panini! 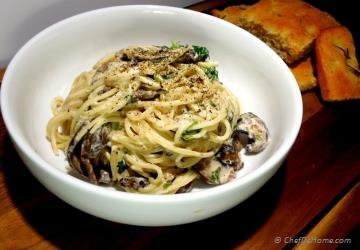 Vegetarian take on Stroganoff with earth mushrooms and tangy goat cheese. This 10 minutes sauce taste crazy delicious!